A group of domestic staffs who work for genetic counseling worked together and reached some consensus to start making a draft of organization regulation. They invited leaders who take the responsibility to complete every chapter of the organization regulation to make sure the rules and regulations will help the organization run well. Furthermore, they hoped to promote the development of genetic counseling and set up a designated organization. Preparatory committee held their first meeting in genetic counseling center in Taichung Veterans General Hospital. 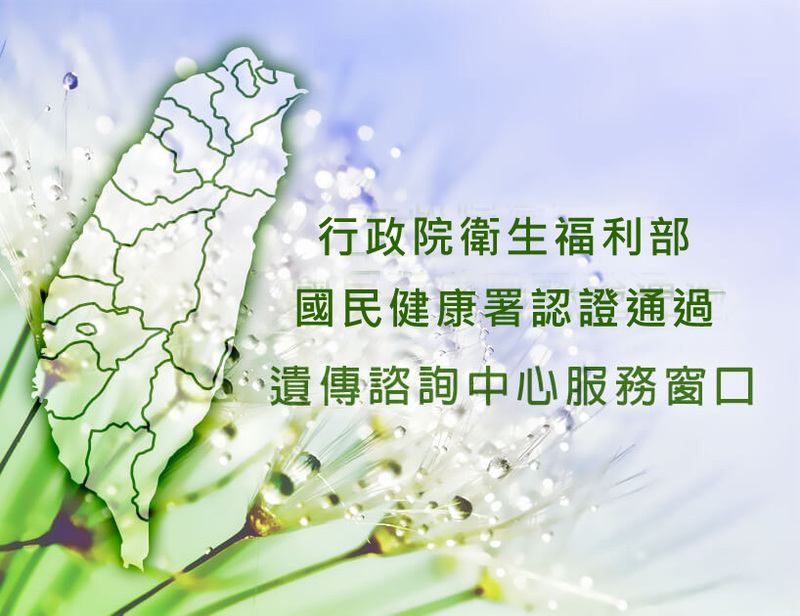 The committee made a resolution to announce in newspapers the information about the inauguration of Taiwan Association of Genetic Counseling and the recruitment for members. 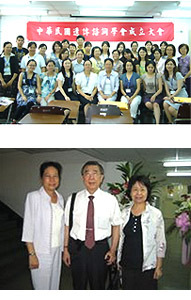 The inauguration of the association was held in the Department of Nursing, NTU. Members who support and care the association all attended this meaningful event. The first election for board of directors and supervisors was completed on the same day. It helped much for the development and progress of the society. 2018-10-11 REVIEW： The Global State of the Genetic Counseling Profession.